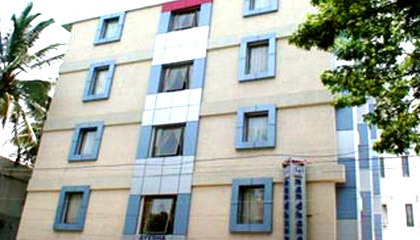 Nandhana Grand is located close to M.G. Road and leading shopping malls. 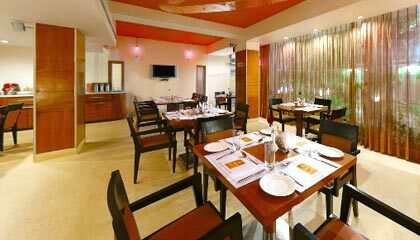 Nandhana Grand Hotel is one of the most admired 3-star hotels of Bangalore specially designed for serving the various needs of the visitors whether on business trip or vacation. The hotel is well-maintained and managed by a team of experienced and affable professionals, treating the guests with gracious hospitality. 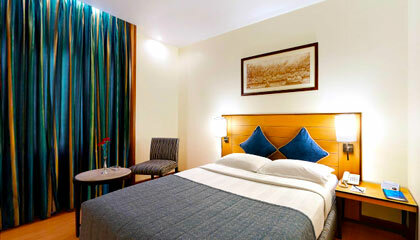 Dedicated to offer a memorable stay to its guests, the hotel provides utmost comfort with true value for money. 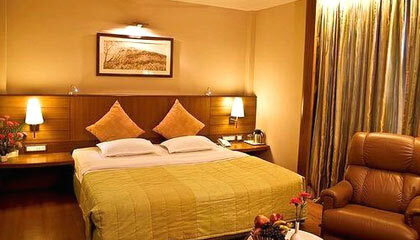 The hotel has pleasantly adorned rooms, warped with unmatched amenities, to unwind and relax amidst extreme lavishness. In addition to outstanding business facilities, the hotel forwards a range of recreational facilities for its guests, to enthrall their body and soul. 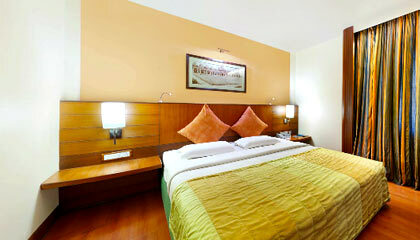 In brief, Nandhana Grand Hotel is a superb place to enjoy modern comforts in a welcoming atmosphere. 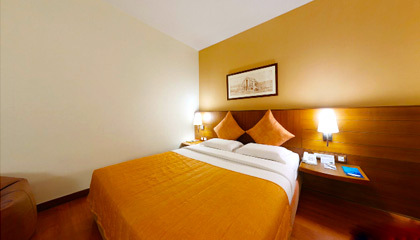 The hotel consists of 48 well-appointed rooms, categorized into Standard Rooms, Deluxe Rooms and Suite. 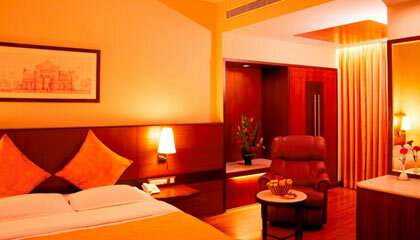 Each unit is equipped with contemporary facilities required for a relaxed stay. Ember: A multi-cuisine restaurant serving delicious foods.